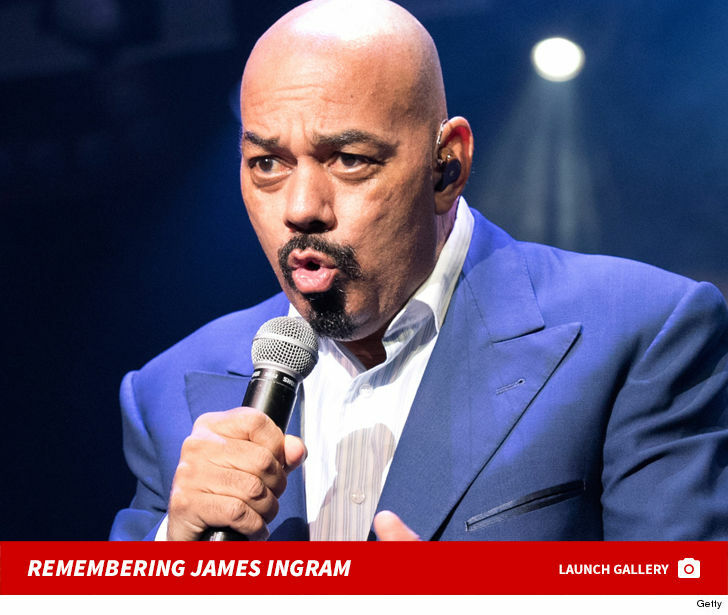 Grammy-winning R&B singer and songwriter James Ingram has died from a battle with a form of brain cancer ... TMZ has learned. 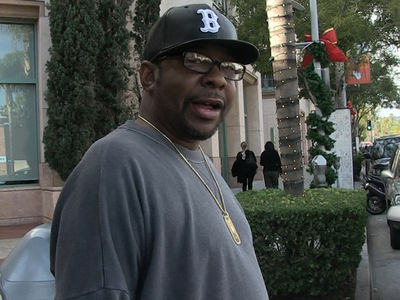 Sources close to the singer tell us James had been fighting the cancer for an extended period. Actress and choreographer Debbie Allen reacted to the news Tuesday, saying ... "I have lost my dearest friend." Ingram recorded several chart-toppers in the '80s, including his #1 duet with Patti Austin, "Baby Come to Me" ... as well as "Somewhere Out There" with Linda Ronstadt, "100 Ways" and "Just Once." He won a Grammy for "Yah Mo B There" -- his duet with Michael McDonald -- and another for "100 Ways." 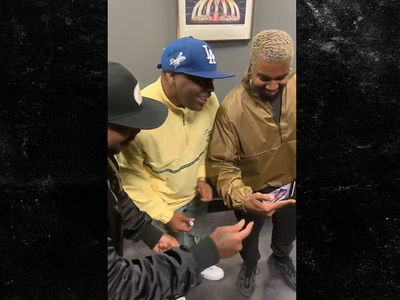 He was nominated for 12 other times for Grammys. James worked closely Quincy Jones over the years ... recording and writing hits. For instance, he and Q co-wrote Michael Jackson's smash hit, "P.Y.T." from the "Thriller" album. James was one of the featured soloists for the all-star choir that gathered to record the smash charity song, "We Are the World" in 1985 -- singing parts between Kenny Rogers, Tina Turner and Ray Charles. He started his professional singing career in the 70s when he joined the group, Revelation Funk, and even played for Ray Charles' band at one point. During a Quincy tribute concert in L.A. last September, James was noticeably absent when Patti performed their hit song. It was not clear at the time why he soldiered on without him, doing her best impression of her dear friend while singing his parts.